Liu Fa Sheng was born at Xiongguan Town, in Xiong Country, Hebei province, People’s Republic of China. Prior retirement, Mr.Lao Fa was an art editor and editor in chief working for Xinhua News Agency. Since retirement, he has been residing abroad. 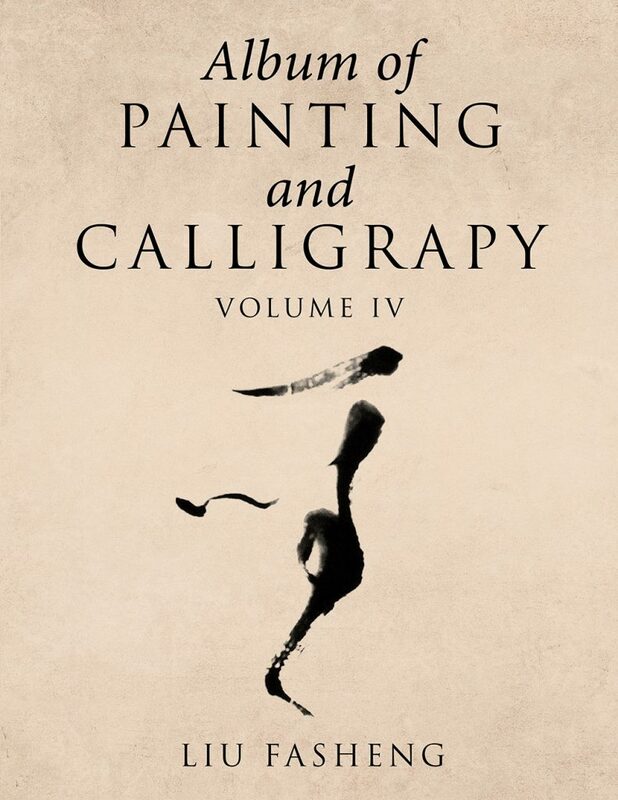 He continues working on his painting and calligraphy. International friends, celebrities, overseas museums and more collected some of his works. Copyright © 2018. Liu Fasheng. All rights reserved.